Protean Fabrics is an advanced design workshop that will be taught by Javier Ruiz. Attendees will learn about procedural modelling, 3D animations, and rendering through the use of Houdini FX. This workshop is an opportunity for students and professional from diverse design industries interested in developing contemporary design strategies through the use of emerging digital techniques. Attendees will learn about procedural modelling, 3D animations, and rendering through the use of Houdini FX. Houdini FX is a complete software that covers all production cycles from modelling to final rendering and can be used for the whole production process, not only for special effects, where it certainly manages to be the most performing. It is used by architects, designers and VFX artists as well as by artists and technical directors (many of the effects of great Animation and Cinema movies have been produced using this software). Through procedural modelling the students will be able to create 3D models and textures from sets of rules, rather than editing the model via user input. This modelling technique is often applied when it would be too cumbersome to create a 3D model using generic 3D modelers, or when more specialized tools are required. This is often the case for plants, architecture or landscapes. This workshop is an opportunity for students and professional from diverse design industries interested in developing contemporary design strategies through the use of emerging digital techniques. Participants will have the chance to go through a professional design workflow and will build up several technical skills and share their own design ideas. Participants will need to bring their own laptops with software installed. All tutorials are beginner level. No previous knowledge of software needed. The workshop is limited to the first 20 applicants. Each student will receive a certificate of participation. Prices include VAT and are intended for 4 days workshop. * Group registration of 3 or more people will get a 10% discount. * Students from the University of Florence and previous AX:OM (or D.Chromosome) students will get a 10% discount. The attendees will design their own proposal within one of these three themes using one of the techniques previously learnt. 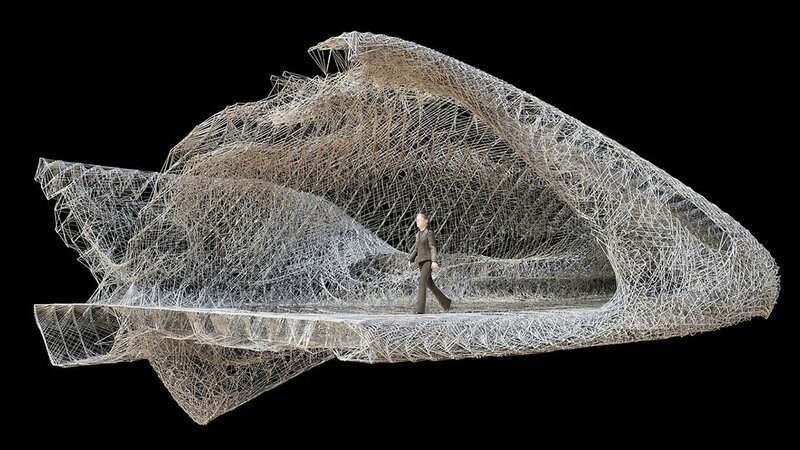 Javier Ruiz is a design tutor at the Bartlett School of Architecture UCL. 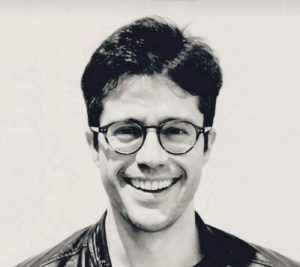 Currently he teaches in the Research Cluster 7 within the MArch in Architectural Design program alongside Professor Marcos Cruz, Richard Beckett and Dr. Chris Leung. He also teaches in Unit 20 within the MArch Architecture (ARB/RIBA Pt2) alongside Professor Marcos Cruz and Professor Marjan Colletti. He has founded ( B ) io me_ , a design studio for research and experimentation in architecture. It operates as a cross-feeding set of ecosystems where research and teaching merge into a rich substance used for speculating with architectural design. In the past Javier has worked at Grimshaw Architects, Foster and Partners, Crab Studio (Sir Peter Cook + Gavin Robotham) and Eralonso Arquitectos. He has also collaborated with the experimental practice marcosandmarjan.